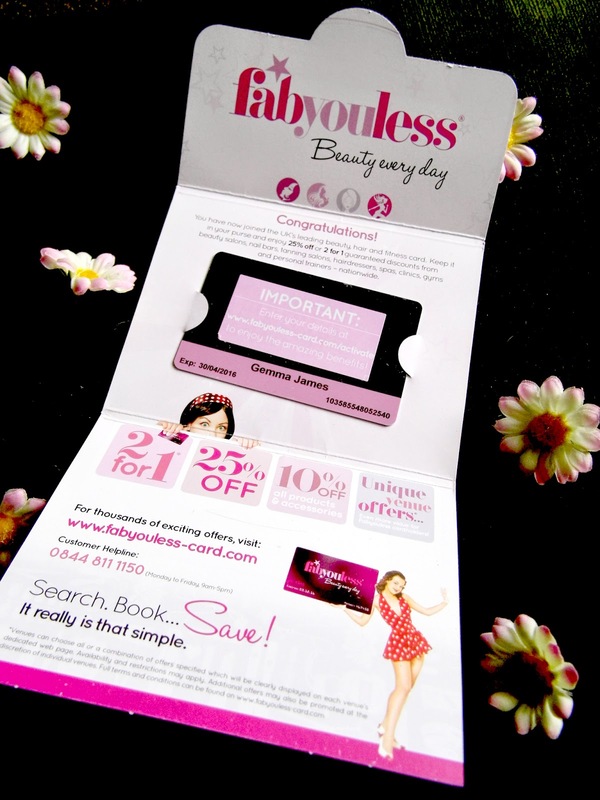 Today’s post is a little different, it’s all about Fabyouless* which is a discount card. They recently got in touch and asked if I’d like to work with them have one of their discount cards. 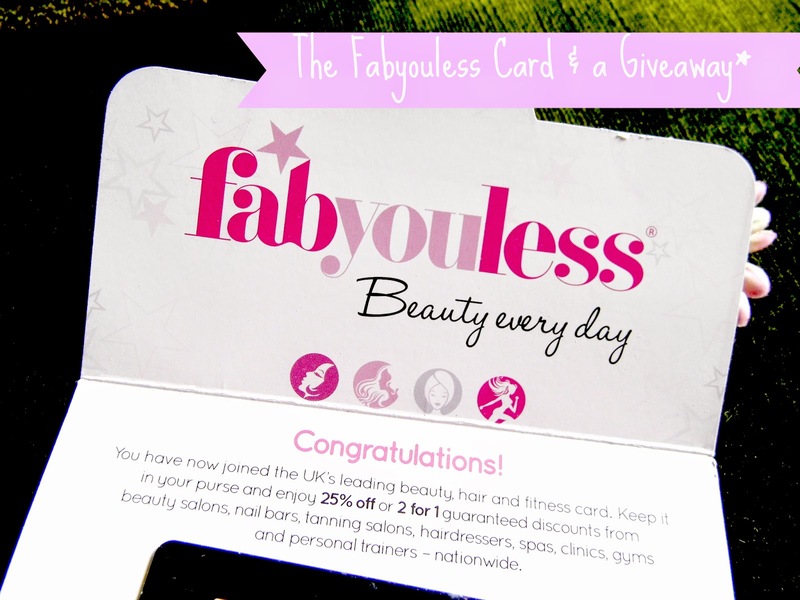 Fabyouless is a UK savings card focusing of hair, beauty and fitness. All subjects you know that I’m a little obsessed with! With a Fabyouless card you can enjoy thousands of offers from leading beauty salons, nail bars, tanning salons, hairdressers, spas, clinics, gyms and personal trainers nationwide across the UK. These offers mean a guaranteed 25% off or 2 for 1 deal and your membership is valid for a year. I am usually pretty sceptical when it comes to these kinds of schemes especially when the card costs £49.95. However I spent a good bit of time checking out their website and reviews of their service online and I have to say I’m pretty impressed! Lots of big brands are affiliated and there are 5 beauty places affiliated in my local town alone and that’s impressive as I come from a small town where we are usually the last people to hear of things like this! So to use your card all you need to do is hop onto their website and search where will accept your card and what offers they have on. You then contact the venue directly and mention your Fabyouless card when booking! Easy! My friends and I made a resolution this year to look after ourselves better and treat ourselves a bit more to a good pampering. So far this year I have had a few massages and I look forward to having more especially now I have this card which will make me feel less guilty about doing so! 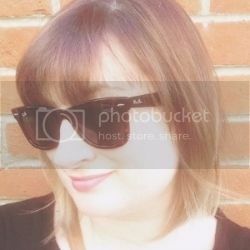 The lovely folk over at Fabyouless have kindly offered a card to one of Lipsticks and Lashes lucky readers! If you would like a chance of winning a Fabyouless membership card just enter your details in the Rafflecopter below! This giveaway is open until the 23rd April so Good Luck!! Do you use any savings cards or websites like this?